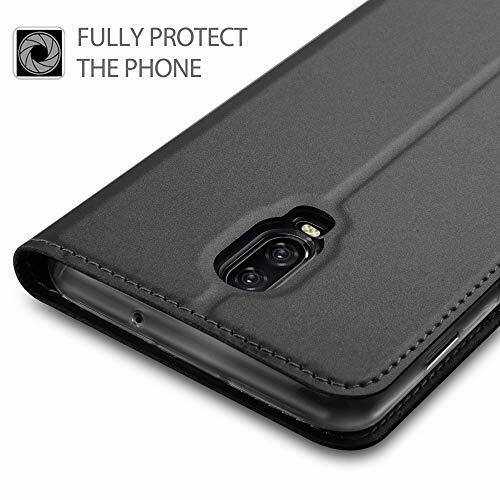 However, 3 are available from other sellers. 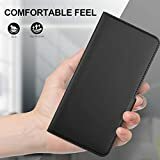 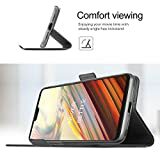 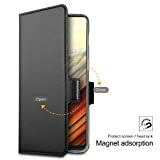 Design: Designed for Oneplus 6T smartphone only, easy to install and remove. 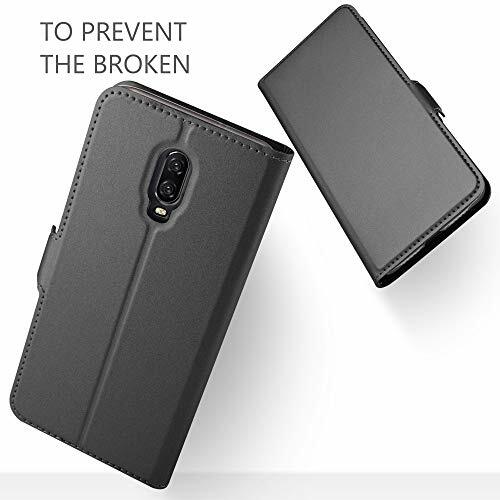 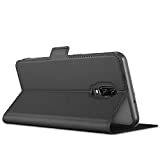 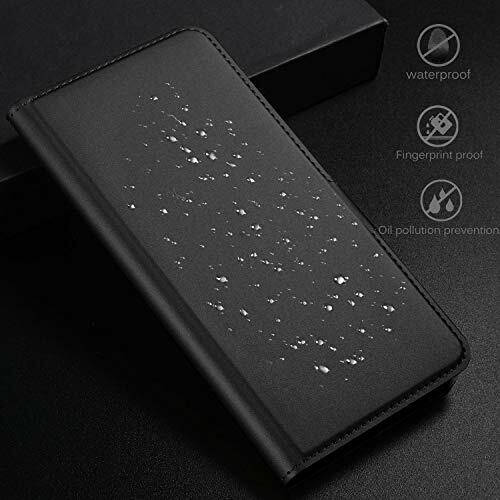 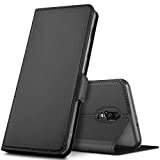 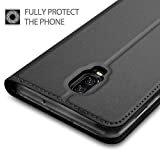 Excellent material: The Oneplus 6T case is composed of high quality leather, provide the full-body protection, effectively protect your Oneplus 6T smartphone against scratches, damage, dust and dirt. 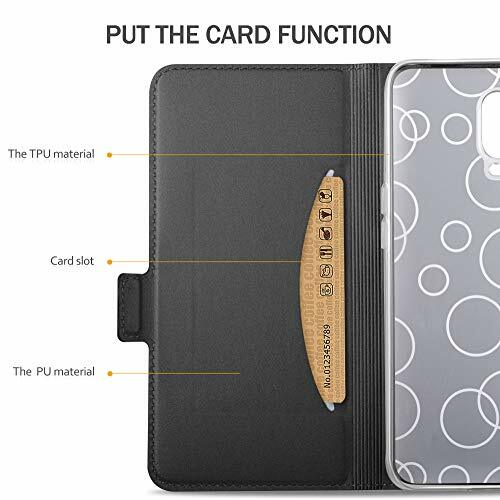 Card Slots: The slots allow you to keep your essential ID and bank / credit card secure. 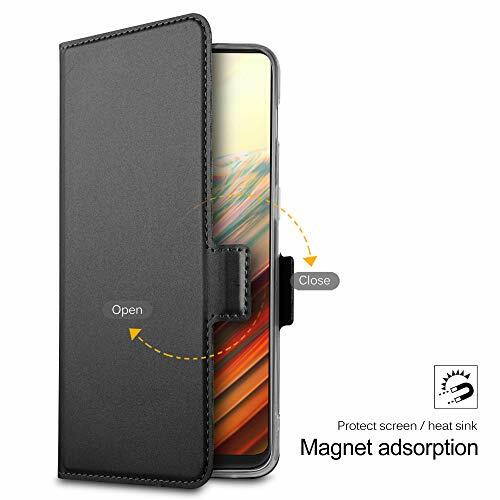 Easy to fit: Accurate cut-outs for easy access to all ports and buttons allow optimal responsive operation of Oneplus 6T. 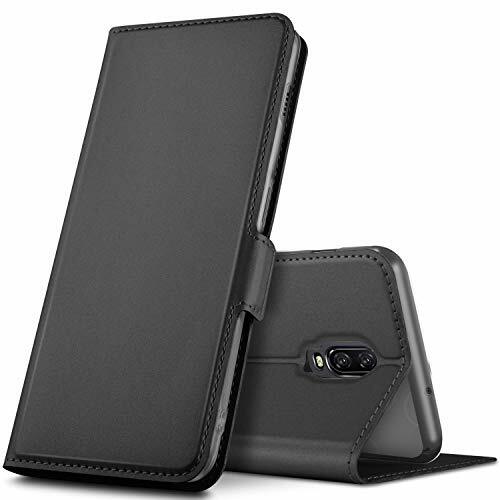 Warranty: Hassle-free replacement or money-back guarantee in one year.